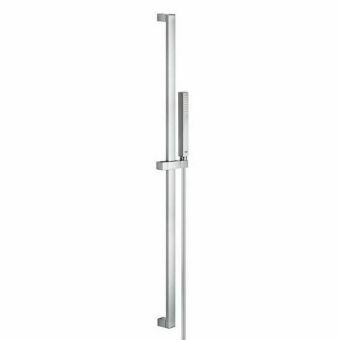 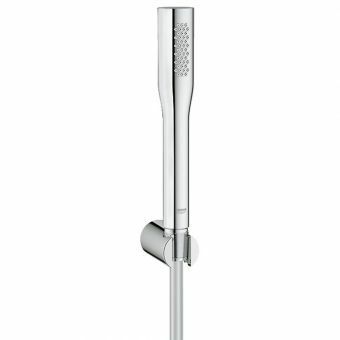 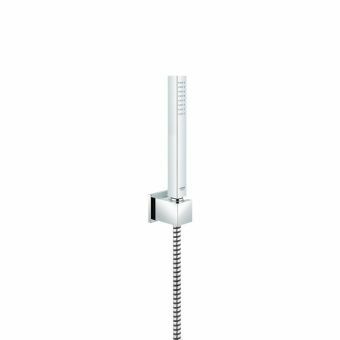 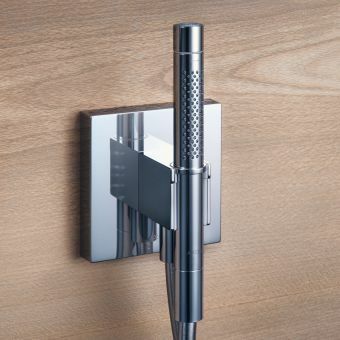 This sleek and sophisticated handshoer from Grohe's Euphoria range brings a modern and minimalist feel to any bathroom. 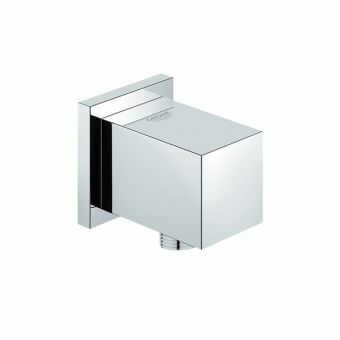 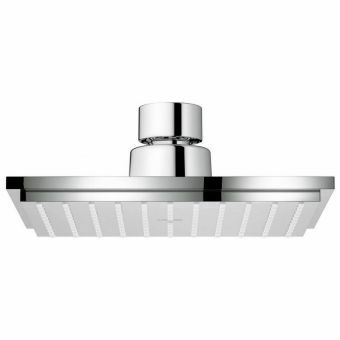 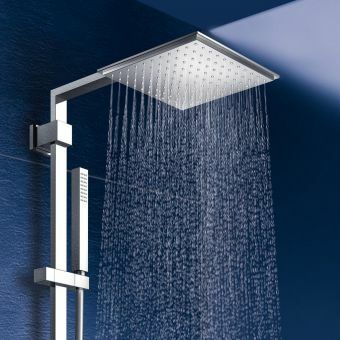 Finished in Grohe's trademark StarLight chrome, this is a bright and bold piece of shower kit. 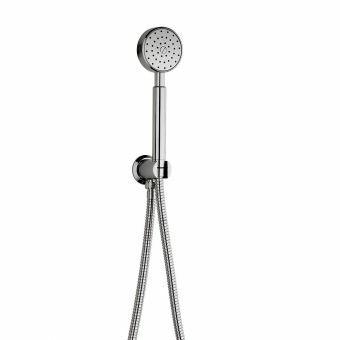 With a very affordable price tag, it is a firm favourite for adding a touch of character to the bathroom without stretching a budget, making it the ideal choice for anyone looking for a quick renovation or for fitting out a residential property. 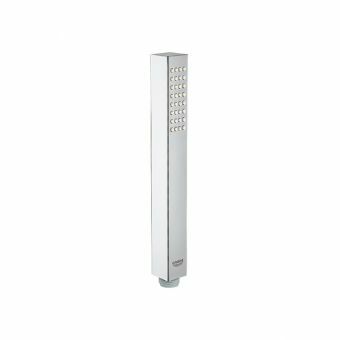 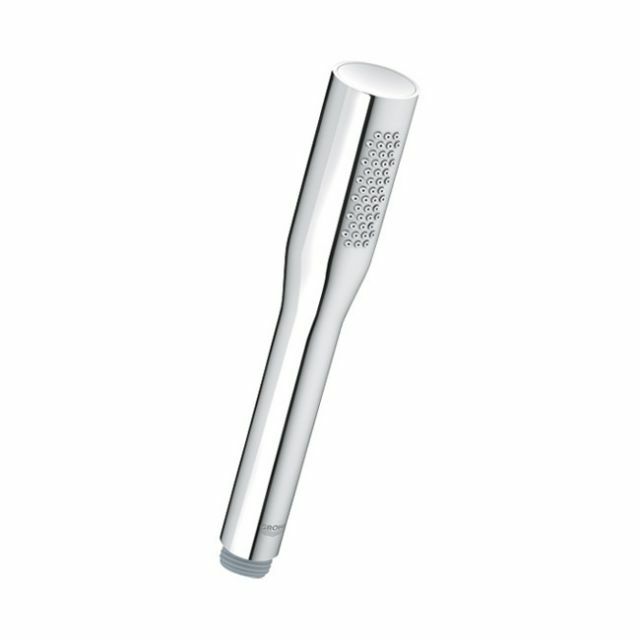 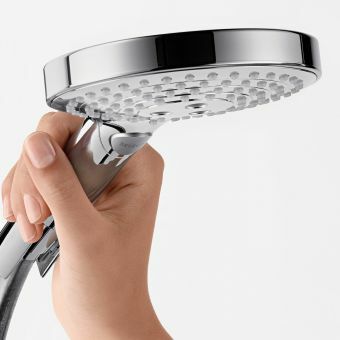 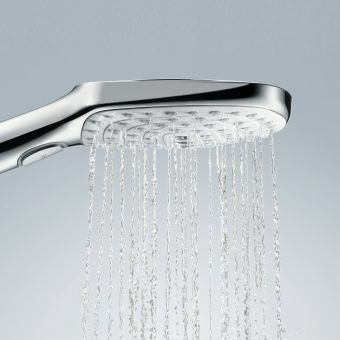 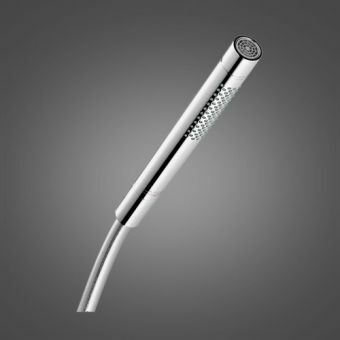 Its single function shower setting provides a well-rounded shower experience that is both thorough and comfortable. 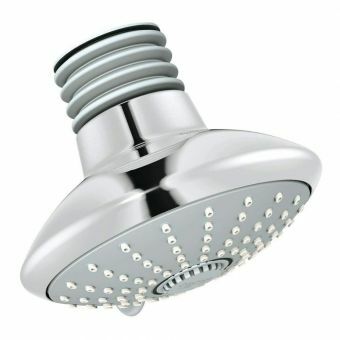 And it's also great for those shower time Elvis impersonations too.